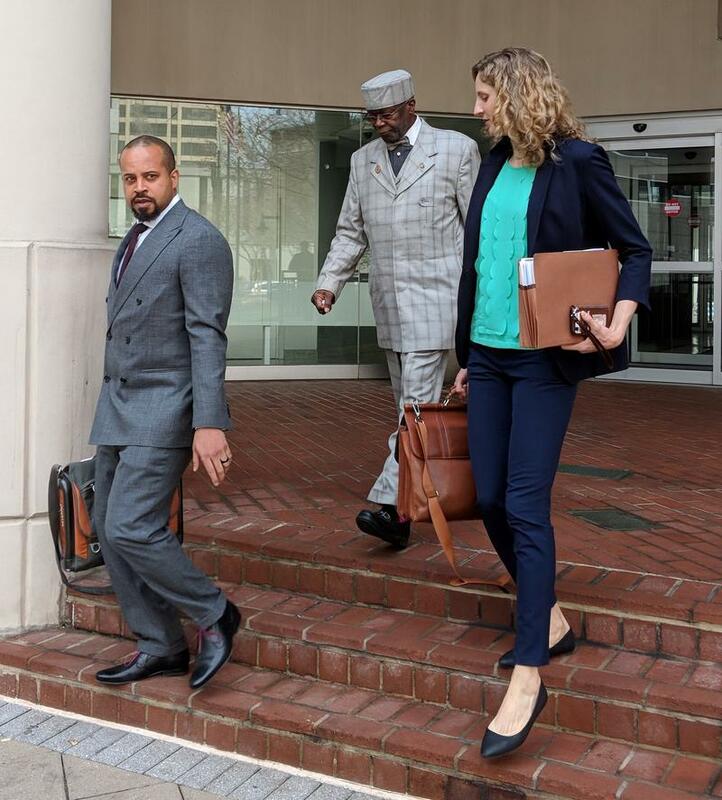 Former state Sen. Nathaniel Oaks and his attorneys dodge reporters as they leave the federal courthouse in Baltimore on Tuesday. 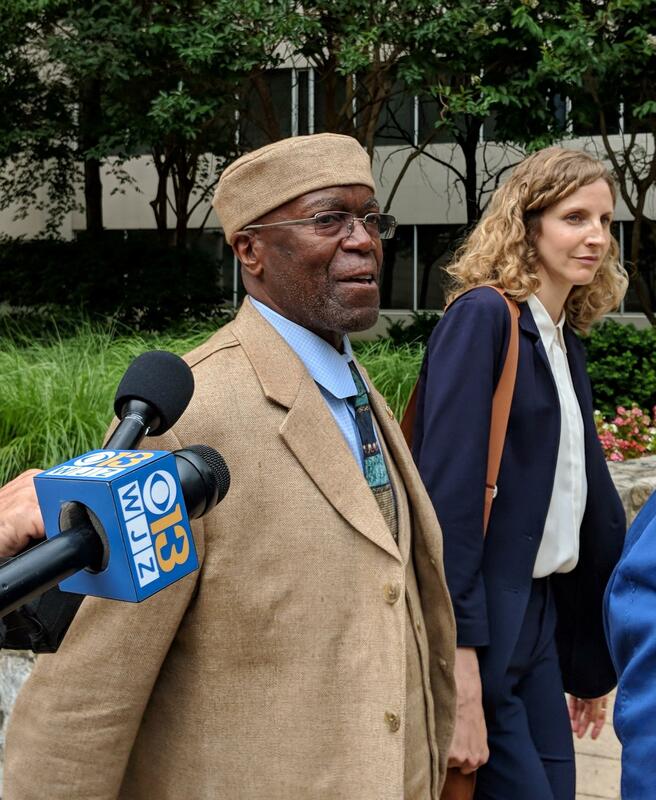 Former state Sen. Nathaniel Oaks was sentenced Tuesday to three and a half years in prison, followed by three years of supervised release. He also has to pay a $30,000 fine and perform 80 hours of community service. Family and friends packed the courtroom to hear the sentence. 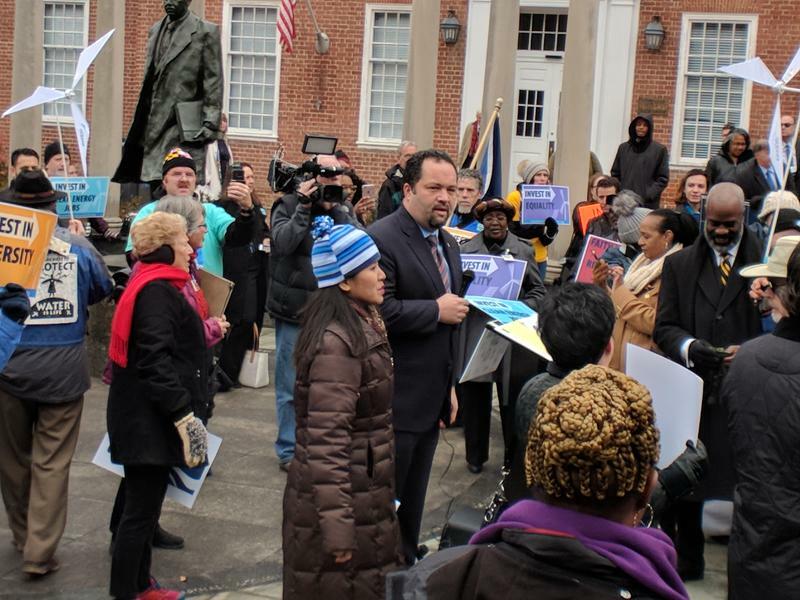 Several wrote letters and spoke in court, asking for leniency for the former Baltimore lawmaker, who resigned his office and pleaded guilty to federal corruption charges earlier this year. Among those who spoke, former state Del. 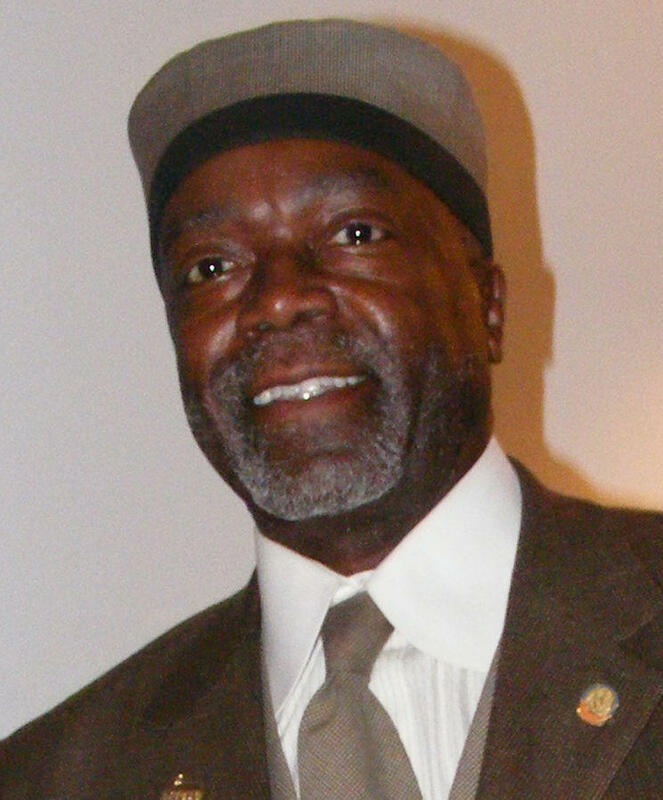 Clarence Davis, who represented East Baltimore from 1983 until 2007, said prison would be a death sentence for the 71-year-old Oaks, given his health. Both in the courtroom and afterward with reporters, Davis also highlighted Oaks’ record of work in the community. “We need people like Oaks out here working with our community because other people don’t have the courage to get out and do what he will do in the community,” Davis said. Oaks was caught accepting more than $15,000 in bribes in an FBI sting operation. However, U.S. District Judge Richard Bennett emphasized that Oaks’ more serious crime was obstruction of justice. According to court filings, Oaks initially agreed to cooperate with the FBI in another investigation. But then he tipped off the target, derailing the investigation. He said he hopes Oaks’ sentence sends the message to other politicians that corruption won’t be tolerated. Oaks apologized to his family, friends and supporters in court. He would speak with reporters afterward. 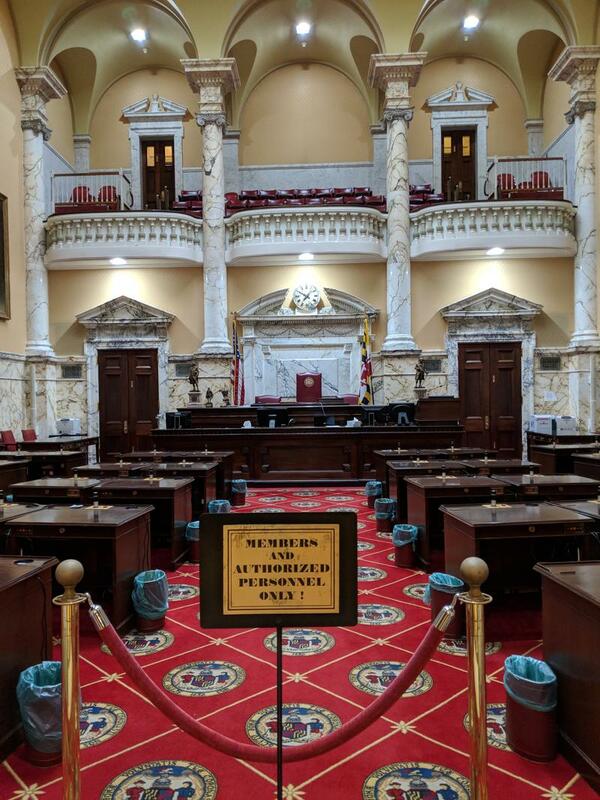 Former State Sen. Nathaniel Oaks pleaded guilty to two wire fraud charges Thursday morning, two hours after resigning his seat representing West Baltimore. The 71-year-old Democrat had been scheduled to stand trial in about two weeks.